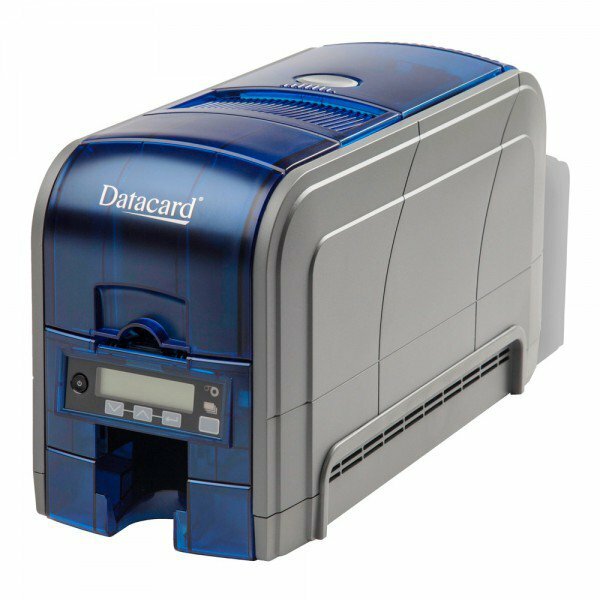 The new Datacard SD160 card printer offers the perfect mix of affordability, security and simplicity to get your ID program started. 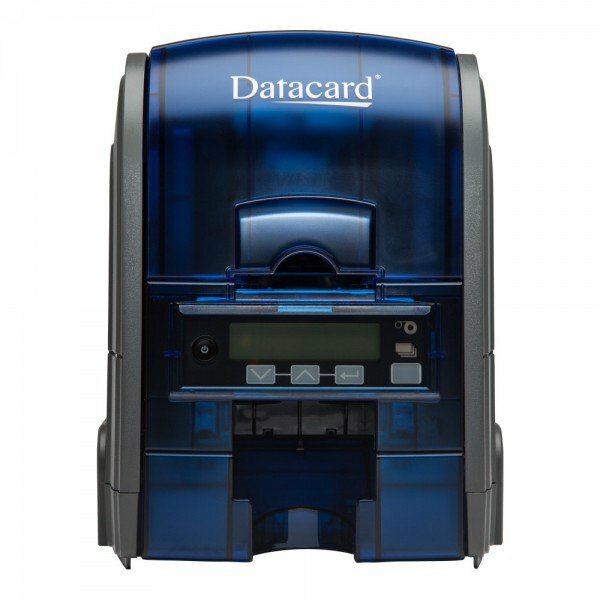 An entry level, high performance direct-to-card printer from the proven SD Series. The Datacard SD160 card printer features essential capabilities to get your ID program started. 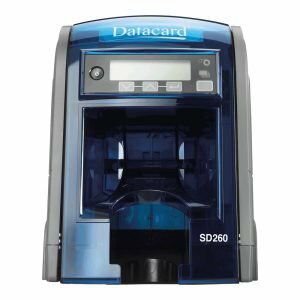 An extension of the proven Datacard¨ SD Series, the affordable SD160 printer offers the right combination of technologies to efficiently print high quality cards for less. 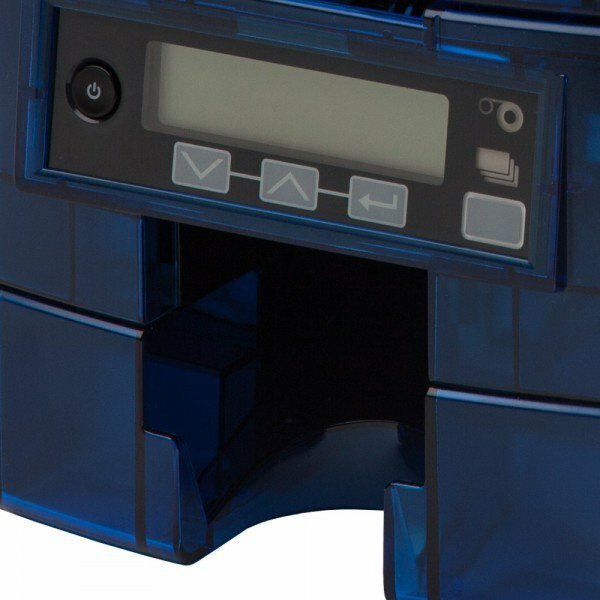 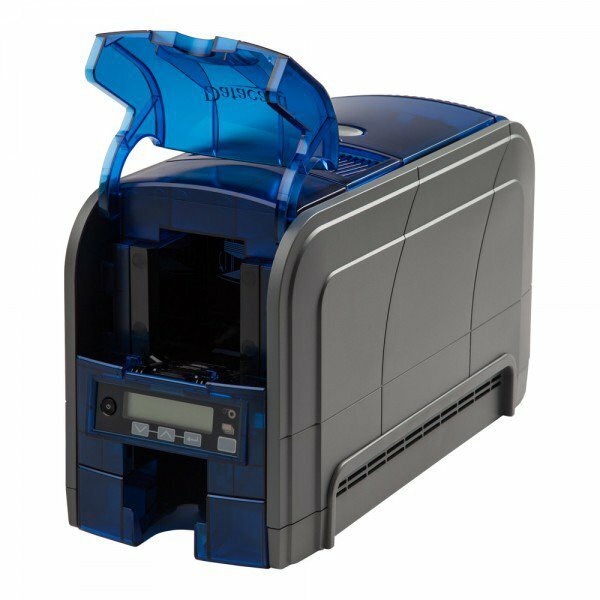 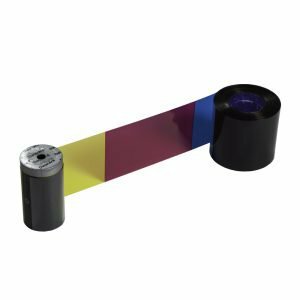 Featuring rewritable printing, inline encoding, an ultraviolet (UV) security feature and intuitive operation, the SD160 printer provides you the versatility to meet a range of application requirements while protecting your budget.